PLEASE NOTE: This site is currently being redesigned. Please bear with us. We hope that you'll find the new site more informative, user-friendly, and worth the wait! In the meantime, since I am the sole US Distributor for all MallinCam products, you can visit the manufacturer's direct website (MallinCam.net) for information on any MallinCam product and contact me via phone – (985) 445-5063 (Mobile) or email to place your order. Thank you for your patience as we go through this transitional period. 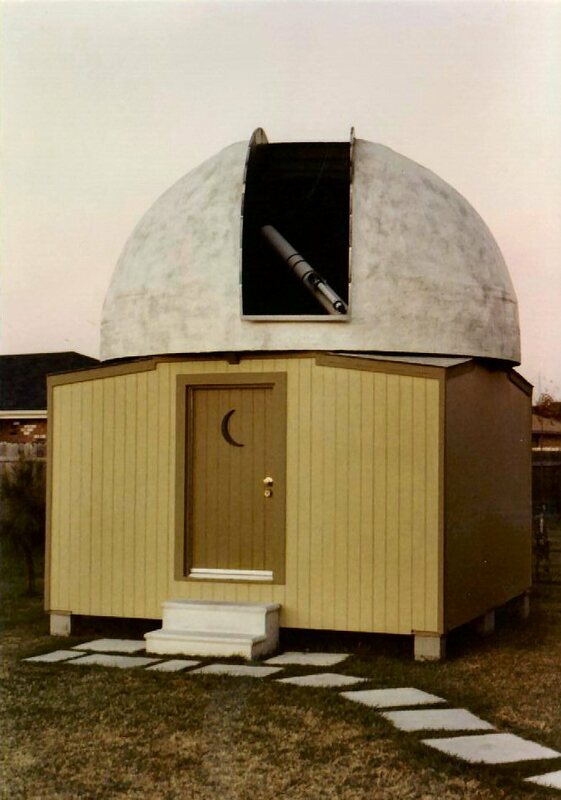 Waning Moon was the name of my observatory in New Orleans East, seen in the photograph below. It contained a homemade 12 1/2' fiberglass dome on top of an 11' square building. Initially it housed a 6" f/15 Jaegers refractor on a Cave Astrola mount. This setup was later replaced with an 8" f/15 Coulter Cassegrain riding on a Byers 812 mount. My new observatory in Pearl River, Louisiana is complete and is named Waning Moon II in rememberance of my first observatory. It was going to be a roll-off roof structure containing the 8" Cassegrain and Byers 812 mount on a permanent pier, but I ended up going with an ExploraDome II 11' 6" dome. There is an adjacent observing area next to the observatory upon which I will use my 17.5" AstroSystems Telekit. 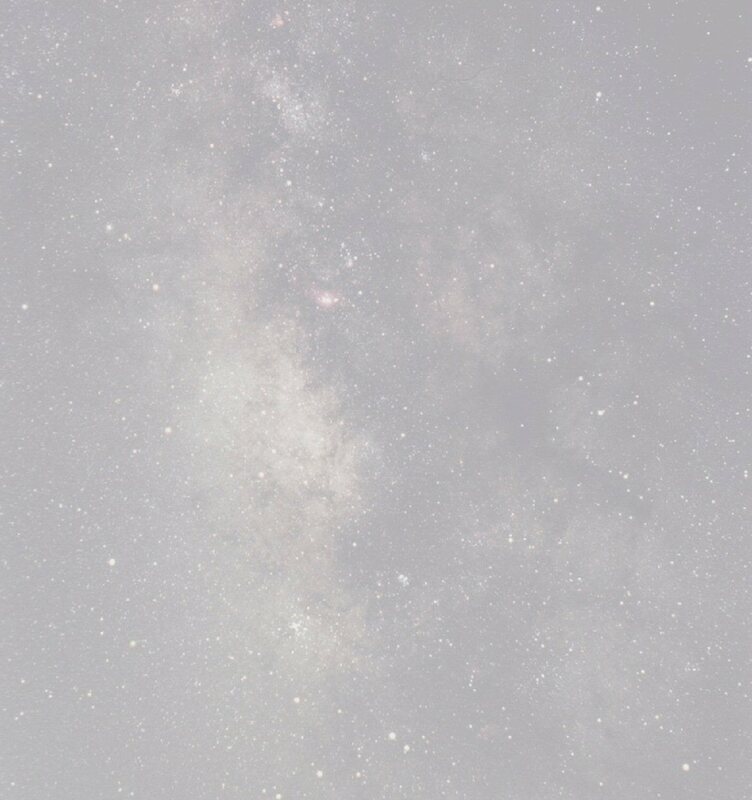 The TeleKit is equipped with a ServCAT to allow for automatic locating and tracking of celestial objects.